This tract is located 22 miles south of Montgomery, and 4 miles north of Highland Home, Alabama just off State Highway 331 on Barefield Road. Approximately 15 acres were clear-cut and left to regenerate in natural habitat. This clear-cut area was created to provide habitat for wildlife, bedding areas for deer, and nesting areas for turkeys. A large Power line crosses the center of the tract creating excellent hunting areas. 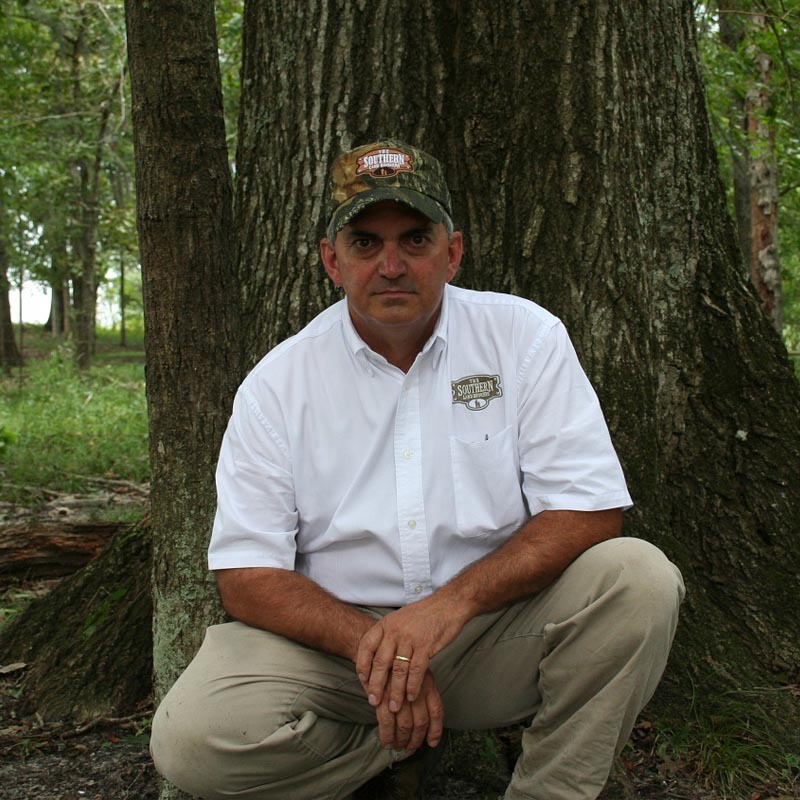 The remaining acres consist of large mature hardwood timber, and several wildlife food plots. There are many white oak and other nut bearing trees throughout the tract. The property could be used as a Timber Investment, Recreation, or Home site. This is an excellent Deer and Turkey area. Price Has Been Reduced.